Australian author Jock Serong never does the same thing twice. He has gone from corruption in sport in The Rules of Backyard Cricket to a political thriller in On the Java Ridge and now to historical investigation in Preservation. But in each case he shines a light on some aspect of Australian life or, in some respects the Australian condition. 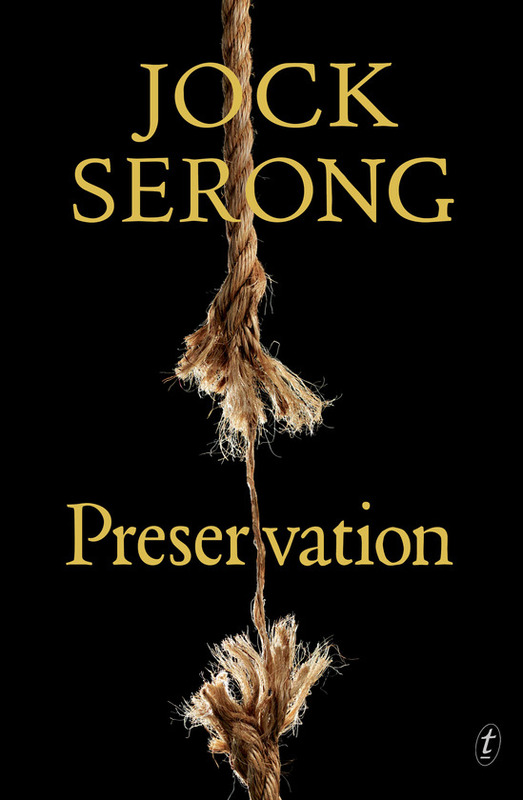 In Preservation, besides being a cracking tale of survival, betrayal and psychopathy, Serong explores the earliest days of the colony of Sydney. Preservation is based on a true story. In 1797, a boat called the Sydney Cove running rum into the fledgling colony of Sydney (rum being a currency at that time) from India, runs aground on a tiny island just north of Tasmania. A group of seventeen, including four Englishmen and thirteen Lascars, leave the rest of the survivors behind on the island to go for help. They founder off the coast of Victoria, make land and then proceed to walk the fifteen hundred kilometres to Sydney. Only three survived the walk. Serong builds his tale around these three but also their interrogator, Grayling and his wife, who has been struck down by a debilitating illness. It emerges early on, at least for the reader, that one of the survivors is not who he says he is, a psychopath called Figge (an identity he assumed in India to get aboard the ship), who delights in manipulation and the pain of others. The other two are Clark, the owner of the boat, who has kept a diary of their journey, and his Bengali servant who never reveals to the others that he can understand them as they plot on the journey. Using these three, Serong has taken what is already a fairly incredible story and manages to dramatise it further, using some familiar crime fiction tropes to increase the tension. Serong immerses readers in the early colony of Sydney, wild and on the edge of revolution, hemmed in by bushland, the colonists constantly trying to understand and dominate the land and its people. At the same time he charts the journey of the Sydney Cove survivors up the south eastern coast of Australia and their first encounters with the indigenous inhabitants. Some of this feels a little anachronistic, the survivors seeming to understand more about the way tribal boundaries and language work than might have been possible. But the men did survive only with the help of the indigenous communities that they met on their odyssey so some level of understanding must have been reached. Serong captures the coastline, the forests and beaches of the south-eastern coast of Australia with great skill. Even today, a walk like the one described with only the supplies and provisions that these men had would be a spectacular feat. But given what they had to deal with, the fact that anyone survived is close to a miracle. Serong manages to breathe significant life into what is already a fascinating period if Australian colonial history. Preservation is totally engaging historical fiction.